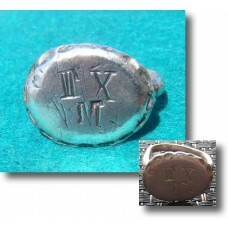 Ancient Roman silver finger ring dating to the 4th - 5th century AD. 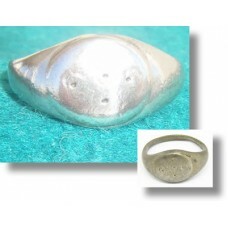 It has a plain oval bezel, d.. 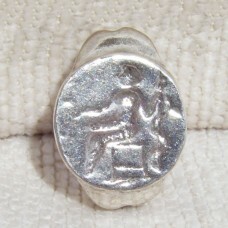 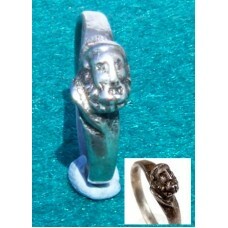 This is an Exceptional and extremely RARE Ancient ROMAN Silver Ring with Head of ZEUS ~ JUPITER S..